Apparently, we are going to be deprived of celebrity’s ICO (initial coin offering) promotions as John McAfee, a self proclaimed “crypto visionary” and software tycoon, said in a tweet on Tuesday that he will stop recommending ICOs because of unspecified “threats” from the U.S. Securities and Exchange Commission. 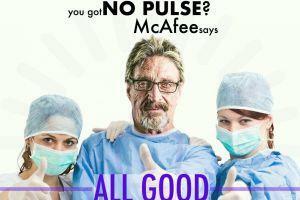 Many McAfee-backed coins have jumped in price after he publicly showed his support for them. Over the course of three weeks, Motherboard tracked McAfee's tweets about altcoins, and found that their market value did shoot up. 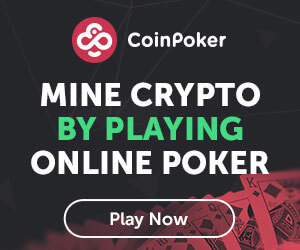 Interestingly, he has been known to promote an ICO with plagiarized content, such as the infamous Pink Taxi: following Cryptonews.com asking for clarification from both, Pink Taxi explained that an undisclosed third party agency, hired for the development of the website, design and promotional materials, copied A2B Taxi materials, including parts from its website, whitepaper and video. McAfee did not reply to a request for comment.